The right temperature for red worms. Is it too hot or too cold to raise worms where you live? Red wigglers are hearty critters, but do need the right temperature, moisture, and food. Red worms (Eisenia Fetida) do best in temperatures between 55-77 degrees Fahrenheit, but can survive from 40-80 degrees F. Outside worm bins are subject to the elements and sometimes much more extreme temperatures in Summer and Winter. To remedy this a worm pit is an effective way to combat these extreme temperatures. The underground temperature holds a more constant temperature. Thermal inertia means that below ground temps. stay cooler that air temps. in Summer and warmer in the Winter. I have built worm pits outdoors in South and East Texas, and they have done very well. A worm pit can be a simple worm bed that is dug several inches underground in a shady spot with a protective cover, or by placing a plastic pot or bucket halfway or more into the ground to keep out of the elements. I keep several smaller bins indoors. 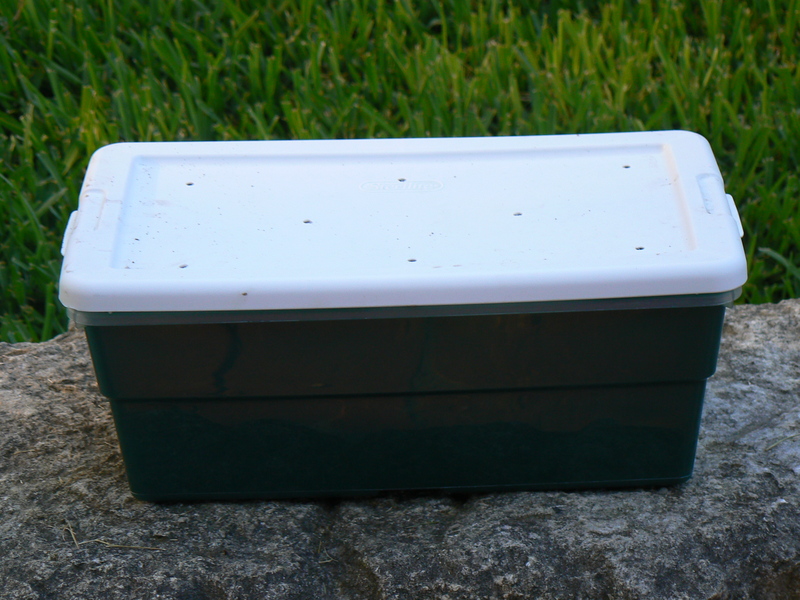 Plastic containers make terrific worm bins, and can be kept odor free, and bug free indoors. You can purchase starter farms that are set up w/ bedding, food, castings, and hundreds of worms from TexasRedWorms.com. Depends on the type of Nightcrawler? Africans need to be kept above 60F and Euros are a little more cold tolerant. Generally 60F-85F is a good guide.